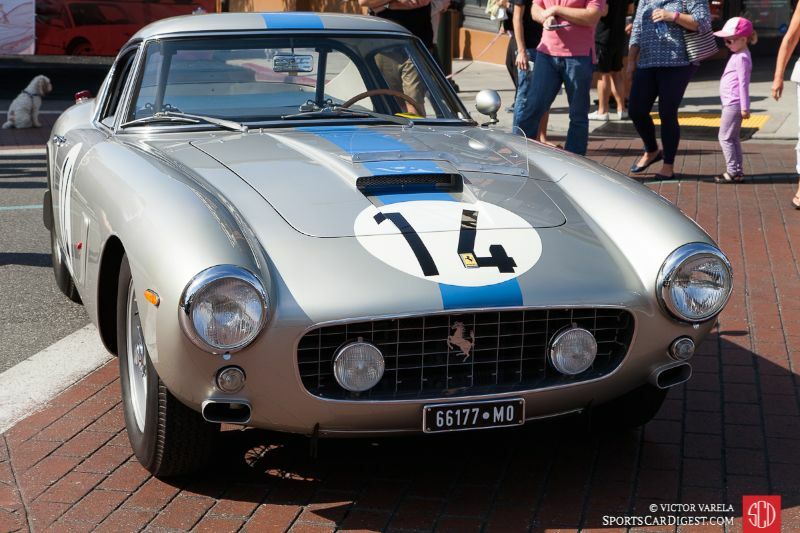 The Concorso Ferrari 2016 was held Sunday, April 24th in Old Town Pasadena, California. Old Town Pasadena, once known for its seedy bars, pawn shops and head shops, is now one of Southern California’s most popular shopping and entertainment destinations. 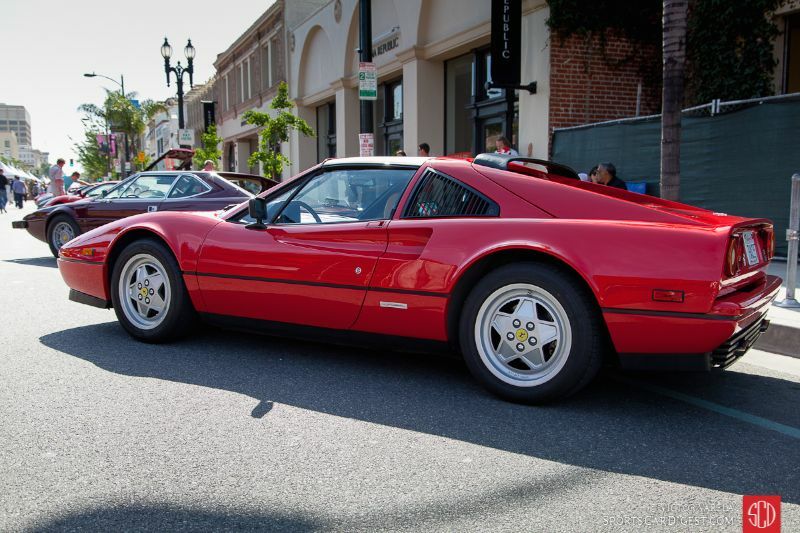 This historic district, with its upscale restaurants, nightclubs, shops, posh outdoor cafés and pubs, was an ideal setting for the 9th annual Concorso Ferrari. 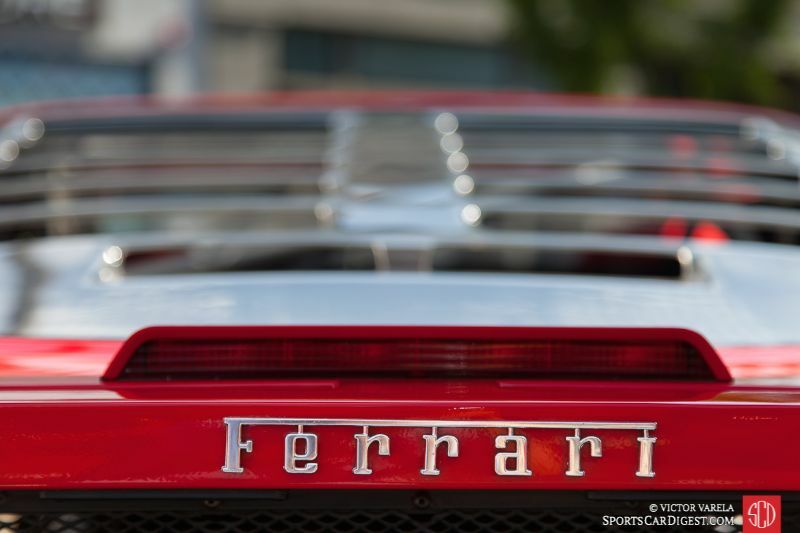 The Concorso is the Ferrari Club of America Southwest Region’s (FCA SW) signature event. 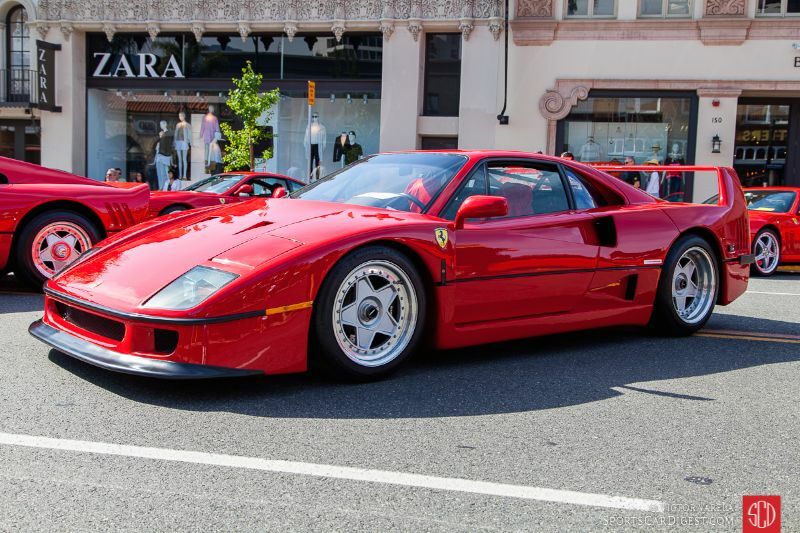 It showcased over 140 vintage and contemporary Ferraris, all parked along a three-block area of Colorado Boulevard — from Pasadena Avenue to Raymond Avenue. The mostly all-Ferrari show is unique among most of the other annual Ferrari gatherings in that it is free and open to the public. 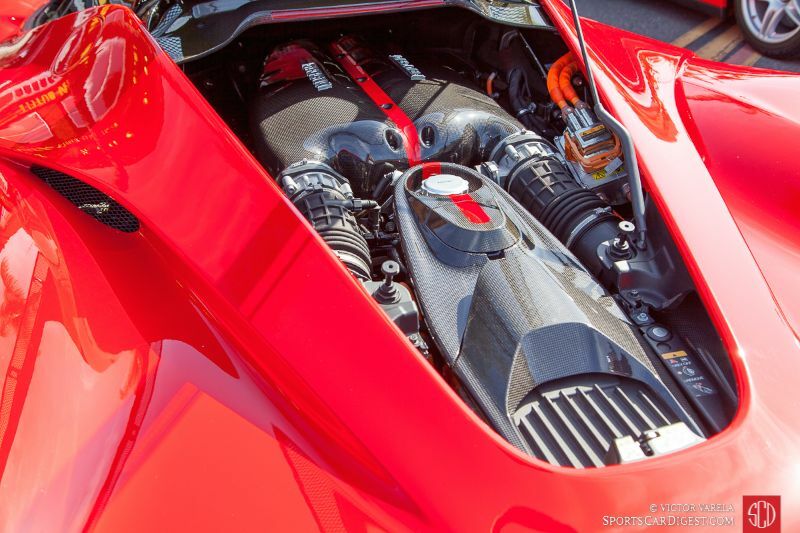 The FCA has done an incredible job of gathering some of Maranello’s finest sports cars so that owners, enthusiasts and spectators could share, enjoy and admire. In addition to the beautiful automobiles on display, those who attended had access to a vast array of relevant sponsors and partners who displayed sports and luxury cars, related accessories, apparel, various automotive services and of course — the Old Town Pasadena retailers and eateries that lined the boulevard. 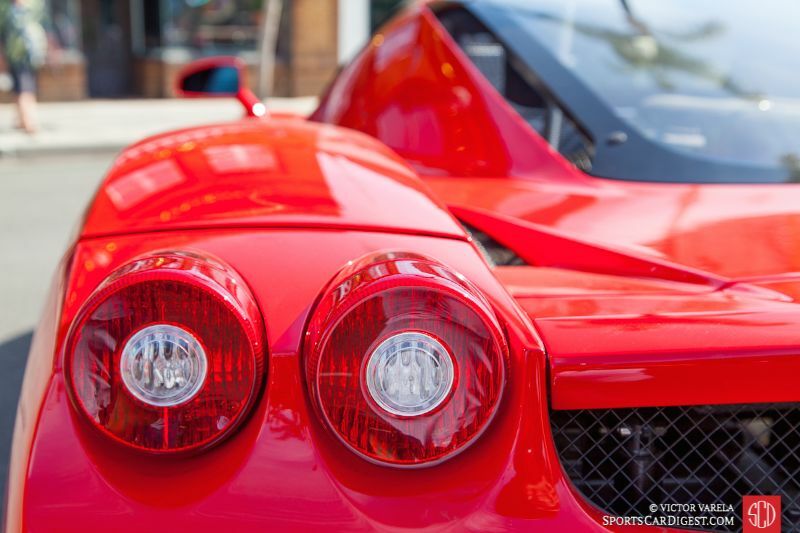 Following last year, the Concorso featured a Ferrari Supercar display, prominently located right in the center of Colorado Boulevard. 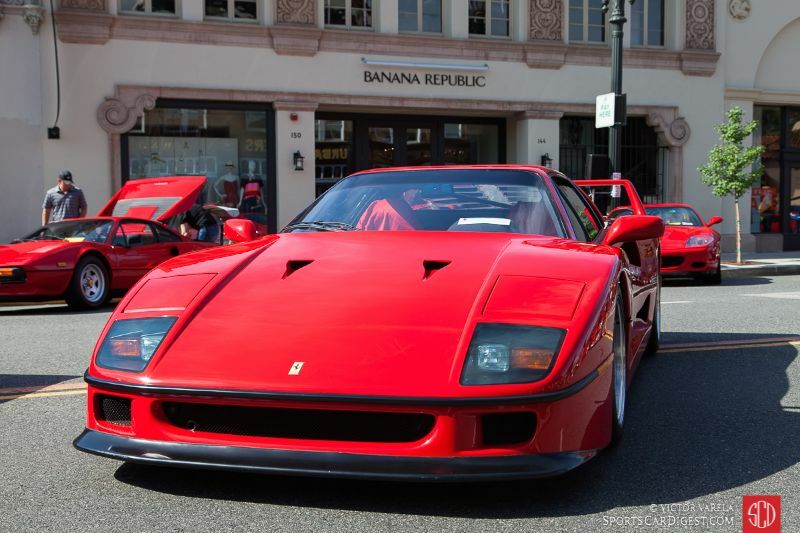 The impressive line-up included the very popular LaFerrari, Enzo, a pair of F40s and 288 GTO. 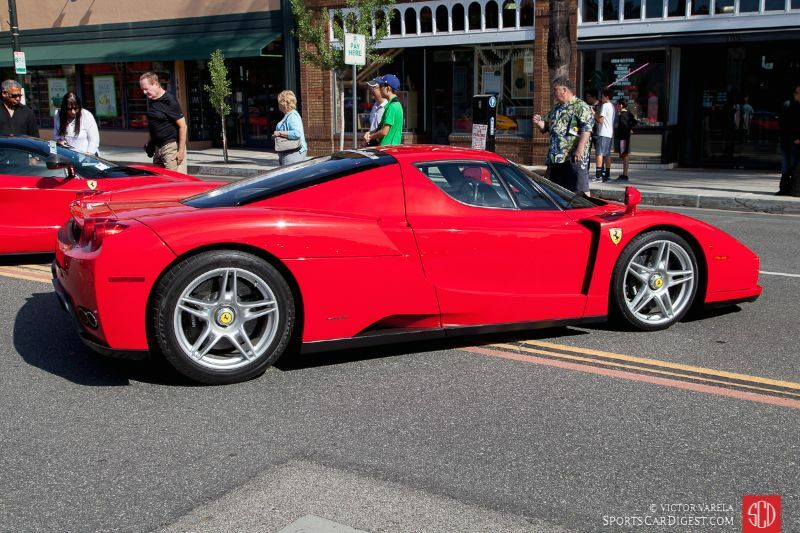 Ferraris from 2005 and earlier were judged in the Ferrari exclusive Concours. 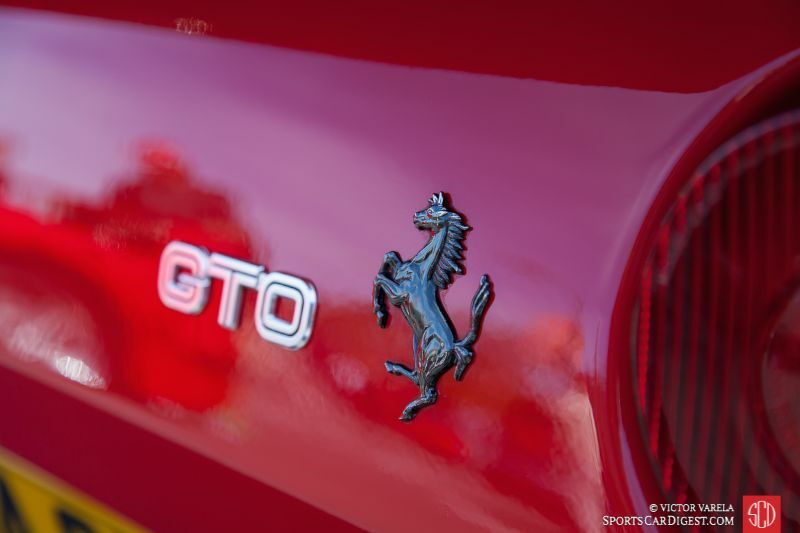 All vehicles were judged following FCA National guidelines IAC/PFA (International Advisory Council for the Preservation of Ferrari Automobiles) and awards were presented in 10 classes. In addition to these awards, two highlight awards were also presented. One was the “Best in Show” award, which was presented to the 1962 250 SWB, #3963GT owned by Ron Hein. 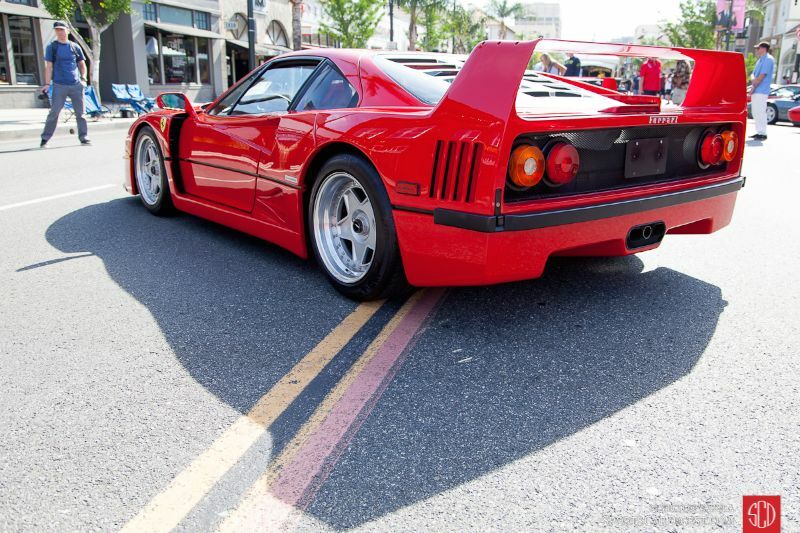 The “Best Car on the Street” was presented to the popular 1985 288 GTO, #56767, owned by Bill Ceno. 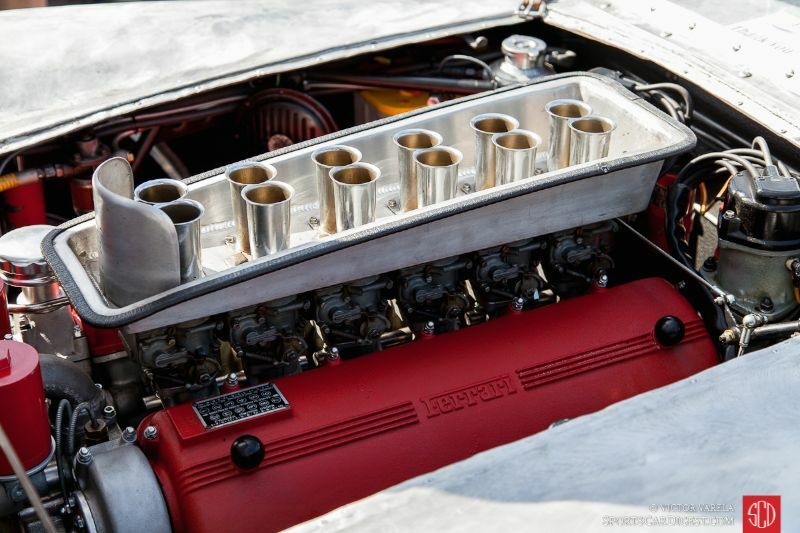 Other noteworthy cars included the Monza and Le Mans-winning 1961 Ferrari 250 GT SWB Berlinetta Competizione “SEFAC Hot Rod” (2689GT) of Bruce Meyer, Peter Giacobbi’s “barn-find” recreation, 1959 Ferrari 250 Testa Rossa, 1953 Ferrari 250 Sports Berlinetta Vignale, the car that won the 1952 Mille Miglia driven by Bracco/Rolfo and Steve Kouracos’ beautifully restored 1973 Dino 246 GT. 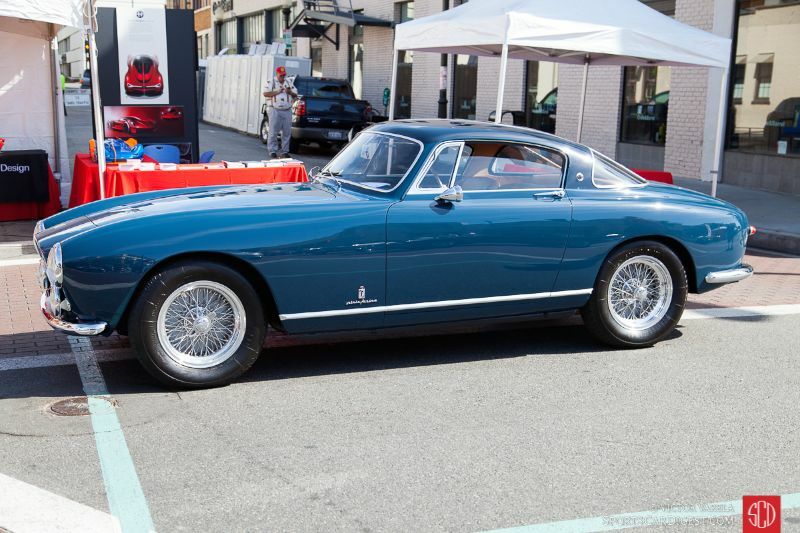 Although contemporary Ferraris made up a good number of the cars that were displayed, a good selection of 250s, 330s, 365s, 512s and Dinos were present, for those preferring cars with a more “old school” appeal. Several “works” in progress examples were also displayed by both FastCars Ltd. of Redondo Beach and Rex Nguyen Restorations in Marina del Rey. 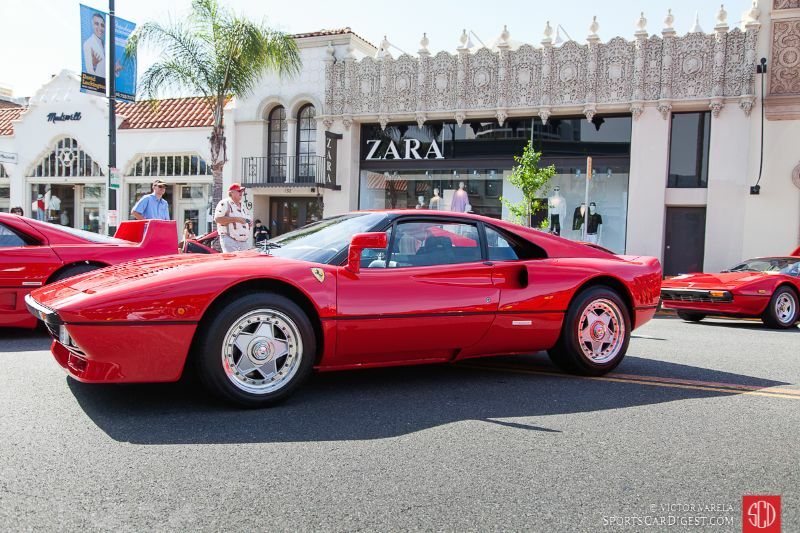 The “evento gratuito” was attended by an estimated 10,000 aficionados of the marque, who enjoyed all the Concorso Ferrari had to offer under the beautiful Southern California sunshine. 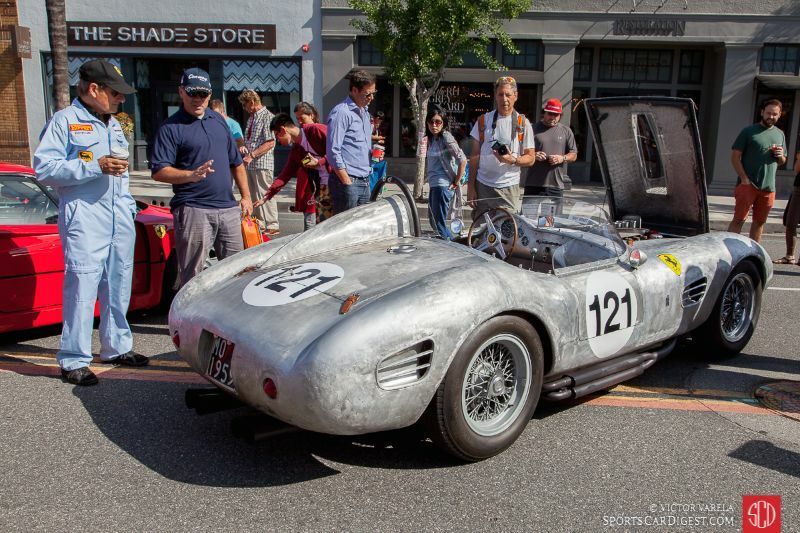 What’s with the steering wheel & side vents on the 250 SWB CA Spyder? RE: steering wheel & odd side vents – I’m speaking of the blue CA Spyder id’s on pgs 3 & 4 as SWB that has grown a couple of inches by the time page 8 shots of the car have it as a LWB. Thanks for bringing the typo to our attention, Anonymous and that you are enjoying the images and coverage of the 2016 Concorso Ferrari! Very nice story and photos Victor ! First off, I have no problem at all with replicas. But I’m really tired reading the false history of this recreated “barn find”. The body was not built in period, all ’59 TRs’ we’re right hand drive. Even given that the body looks only a little like a Testa Rossa. It’s a maybe 25 year old body on a cut 330 GT 2+2 chassis, nothing more. Mr. Giacobbi has never claimed anything other than finding a handmade aluminum 250 Testa Rosa shell sitting a warehouse in Italy. Everything else on the car was either sourced from other Ferraris, modified parts to match the TR as close as possible or made them from scratch, hence the terms “barn find” and “recreation”. In the end, love it or hate it, Peter deserves a lot of credit for building his dream car… something others can only contemplate in doing or envy him for accomplishing it. 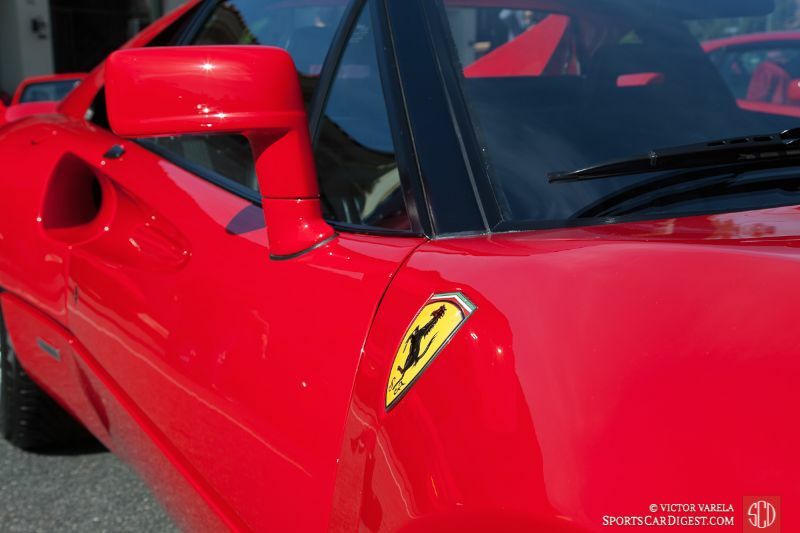 Thanks for sharing your thoughts and for enjoying the images and coverage of the 2016 Concorso Ferrari!